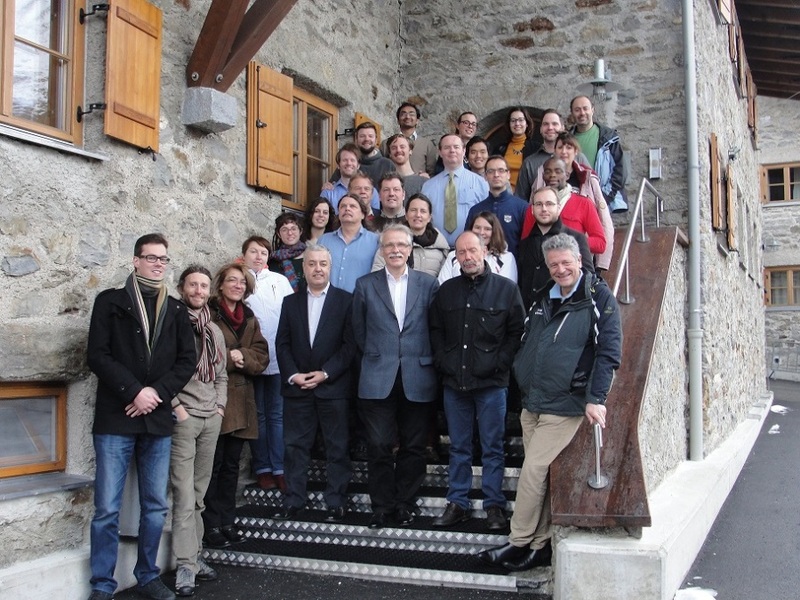 The 1st Annual meeting of the Initial Training Network (ITN) Project "Advanced Radiotherapy, Generated by Exploiting Nanoprocesses and Technologies (ARGENT)", running in the frame of the FP7 European Programme, took place in Obergurgl, Austria, from November 28 till December 4, 2015. The meeting was organized by MBN Research Center together with the ITN project Coordinator Sandrine Lacombe and her team. The event included scientific presentations of the ARGENT academic and associated partners, and members of the Advisory Committee, progress reports from ARGENT’s Early Stage Researchers, as well as meetings of different supervisory boards of the project. In addition to the internal meetings, a 2-day Mid-Term Review meeting with a project officer from the Research Executive Agency (REA) of the European Commission took place during December 2 and 3. A scientific program of the Annual Meeting can be found here.